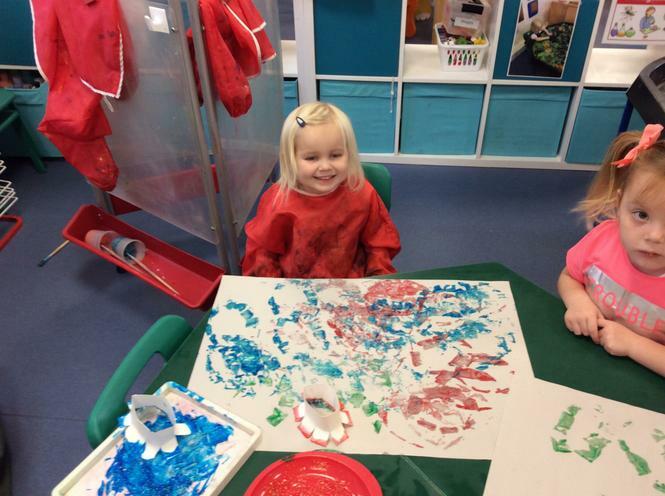 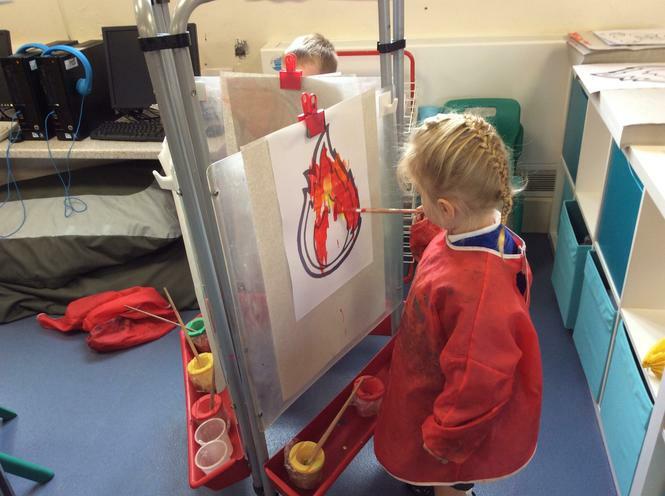 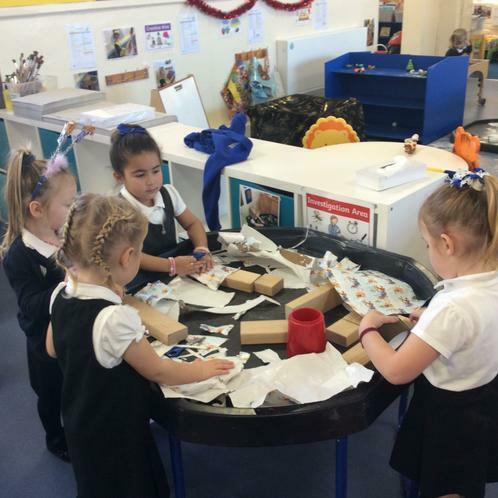 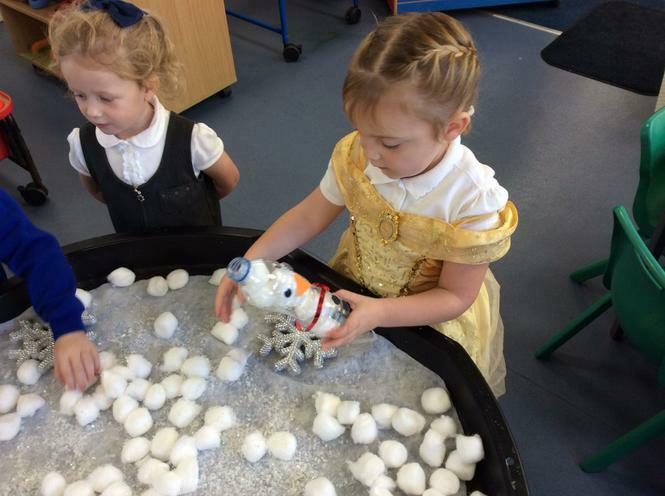 Exploring in the Nursery this half term. 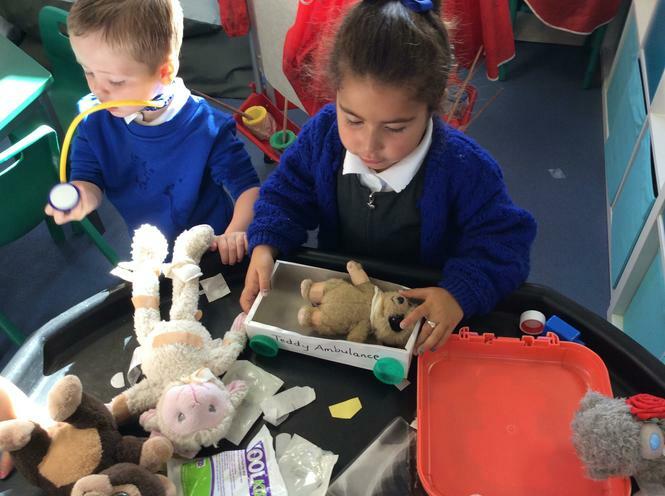 Our first topics this half term was People Who Help Us. 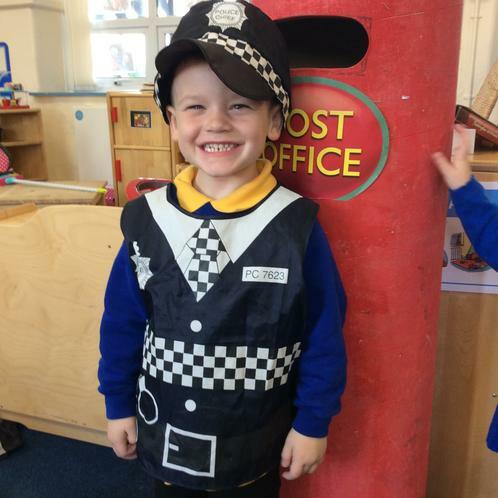 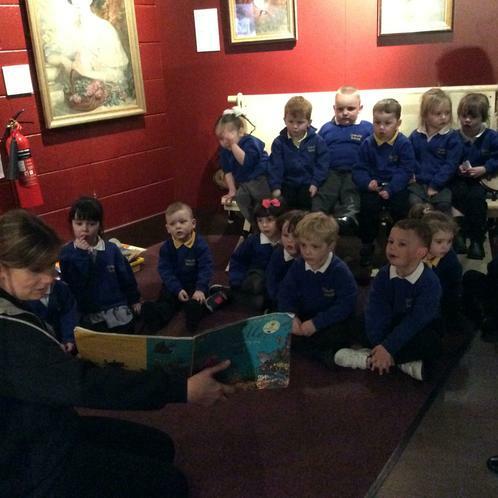 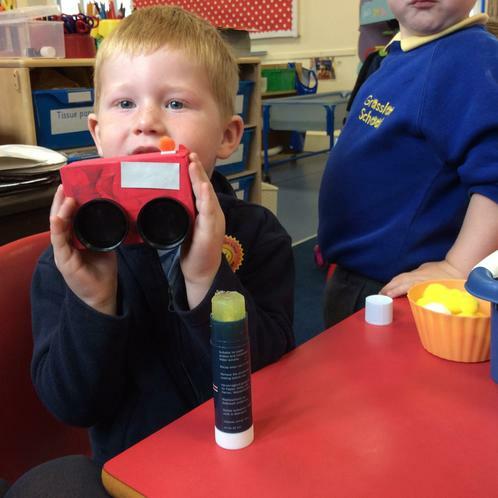 We learnt about different people in the community who look after us, keep us safe and teach us new things. 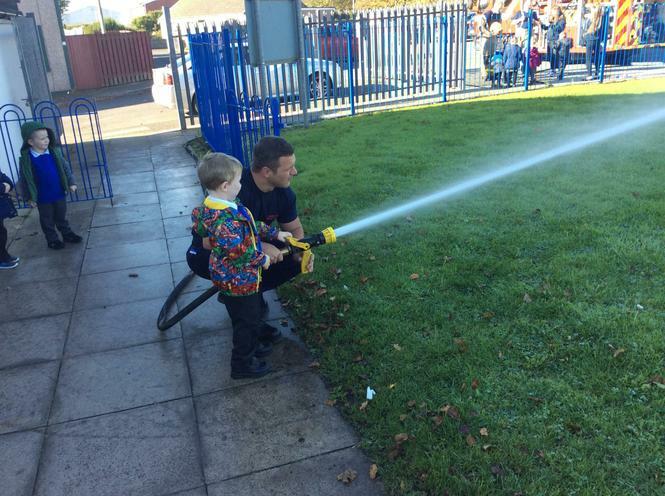 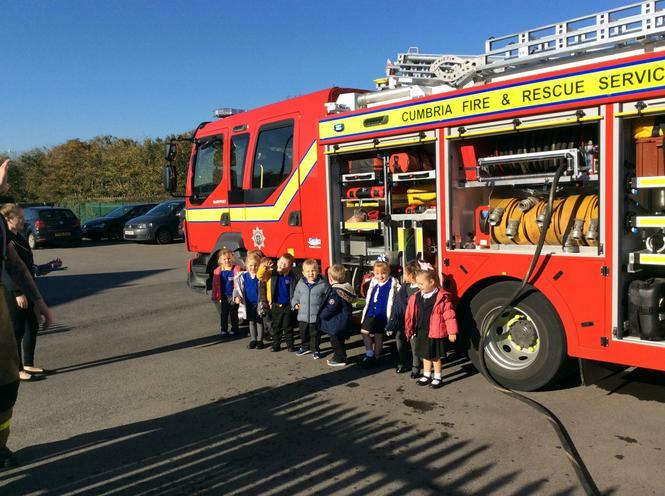 We also had a visit from the fire service. 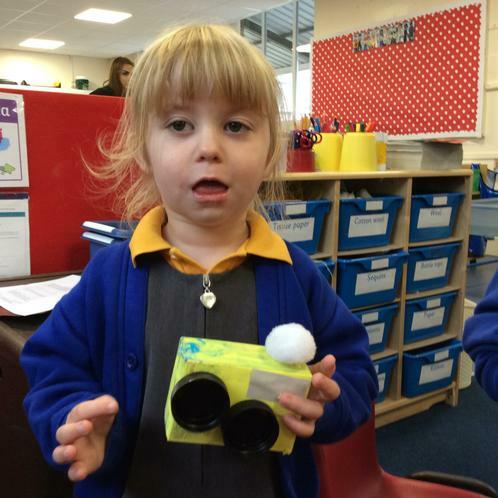 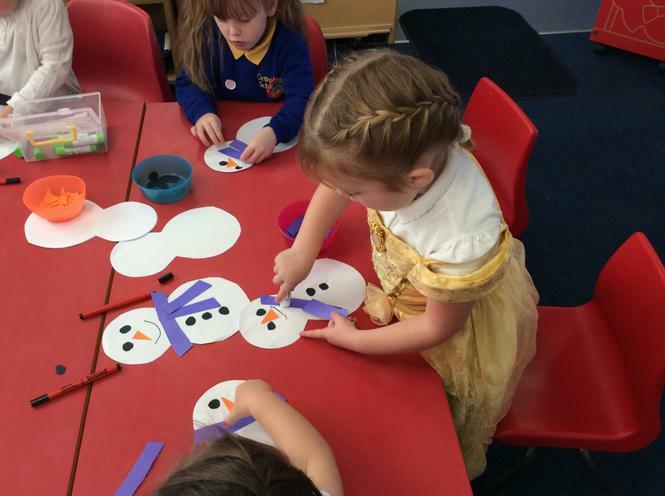 In Autumn 2 we have been learning about celebrations and winter. 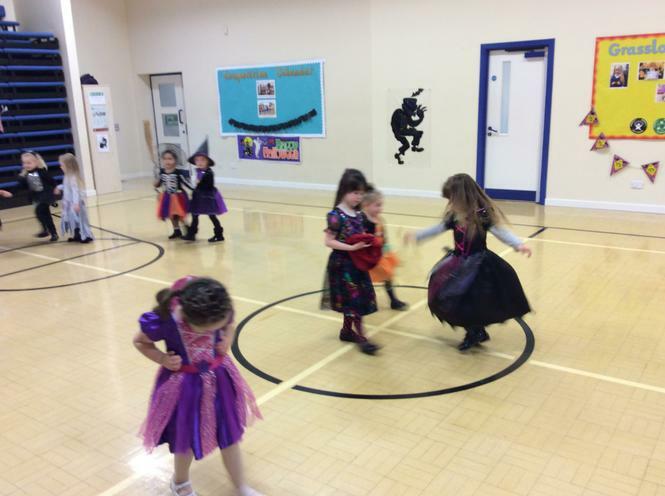 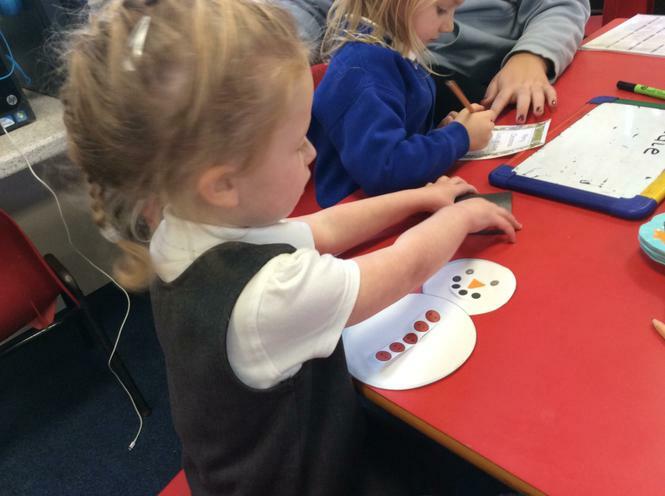 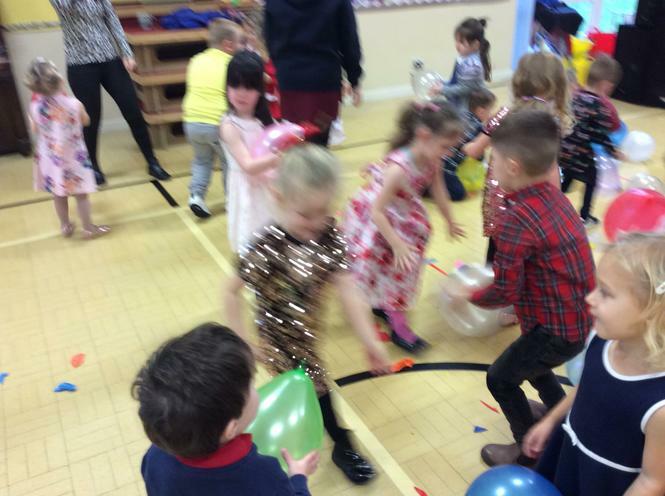 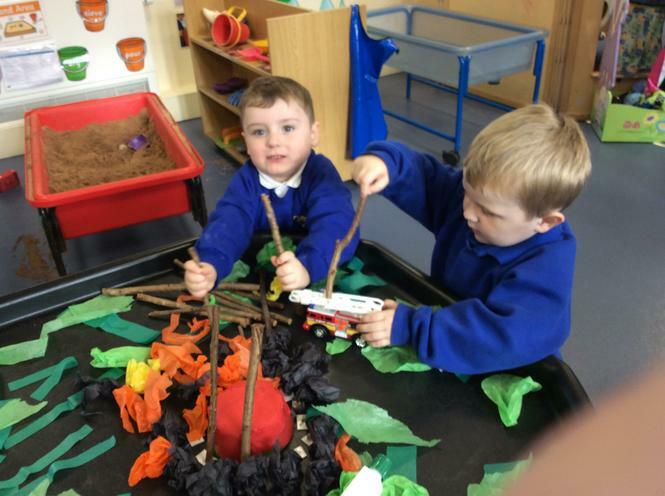 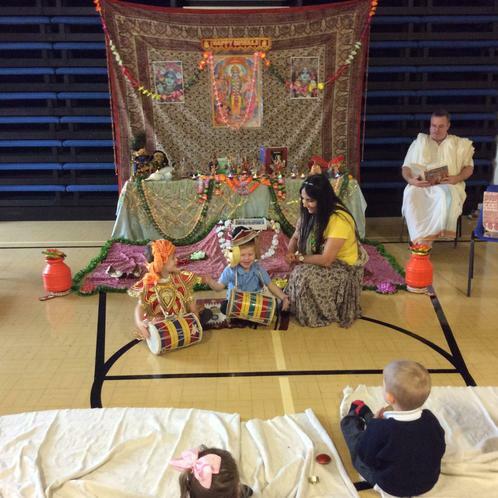 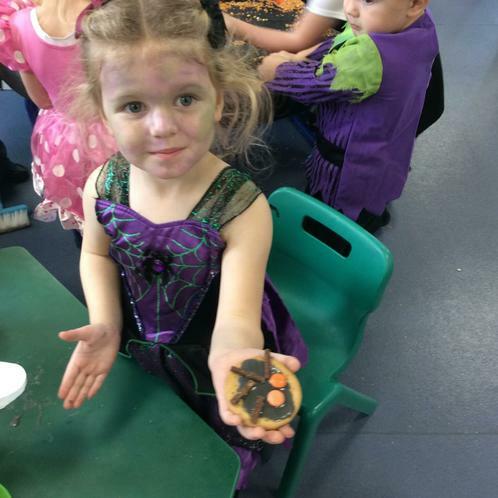 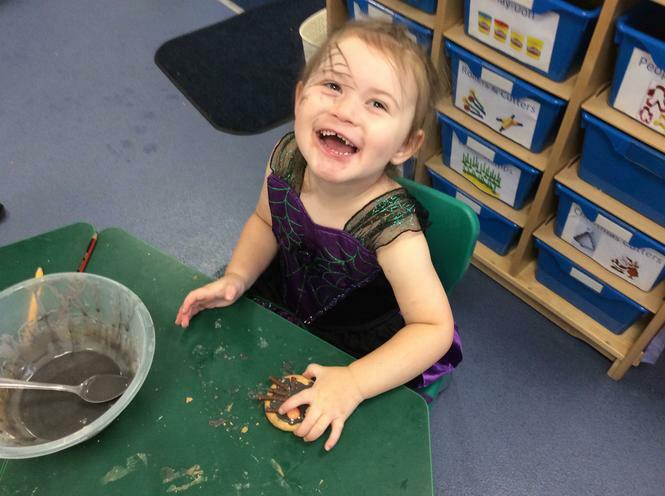 We learnt about Halloween, Bonfire Night and had a special Diwali day. 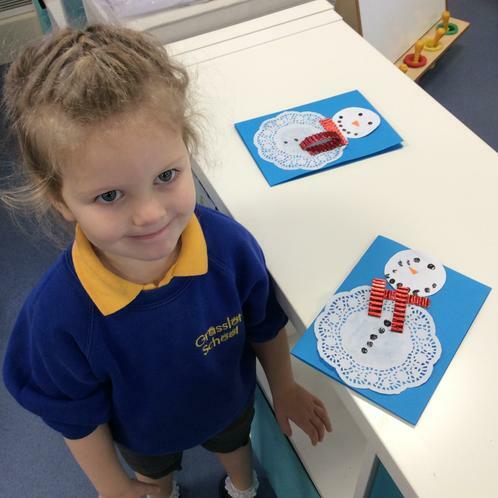 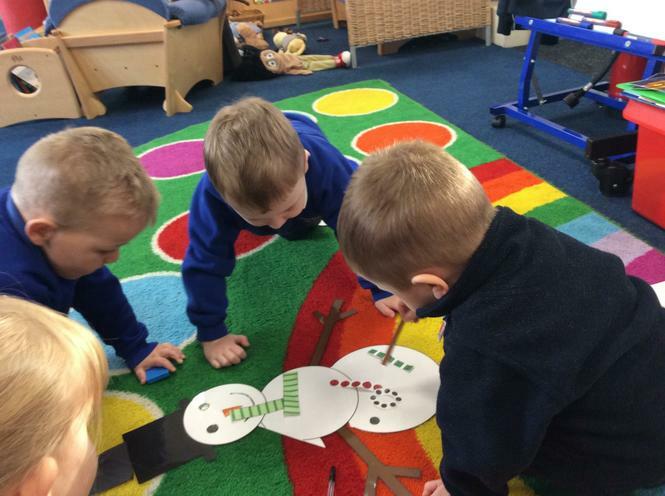 We have been reading The Snowman story and learning about snow and the cold weather. 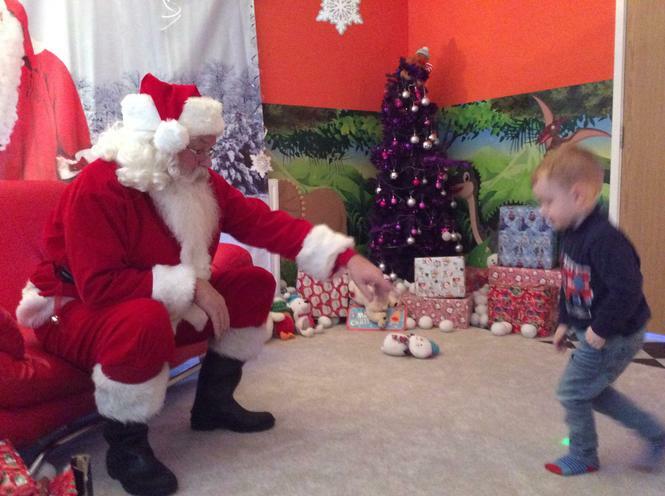 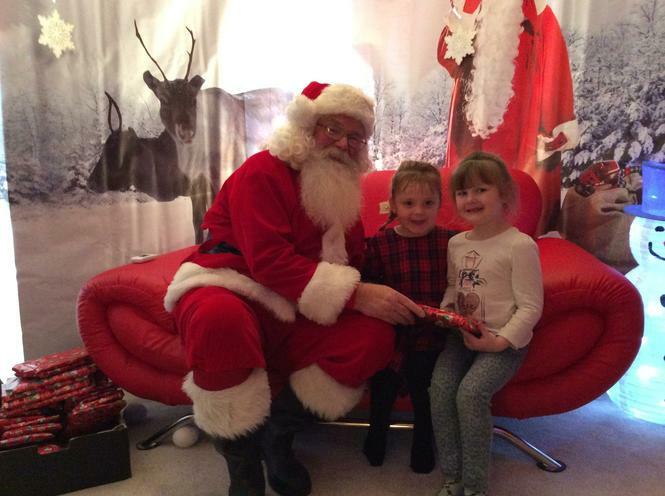 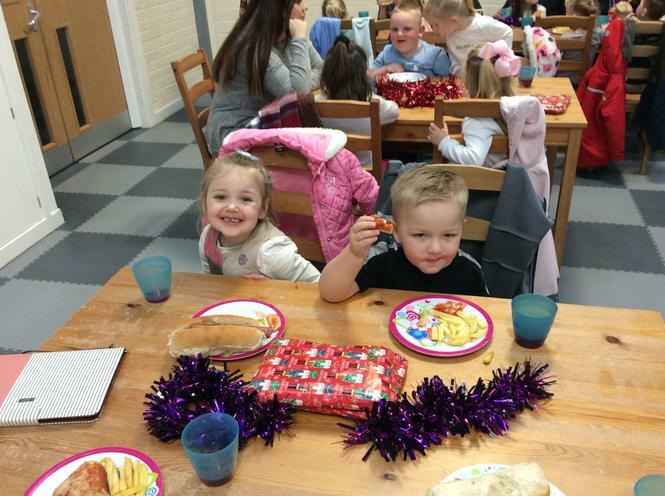 We enjoyed all the Christmas celebrations this year. 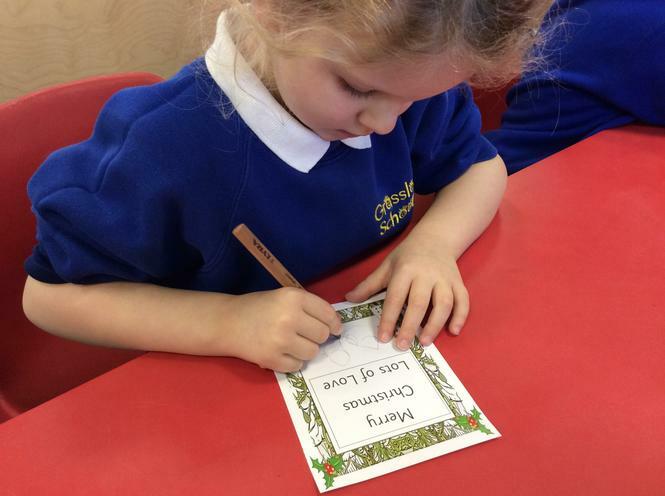 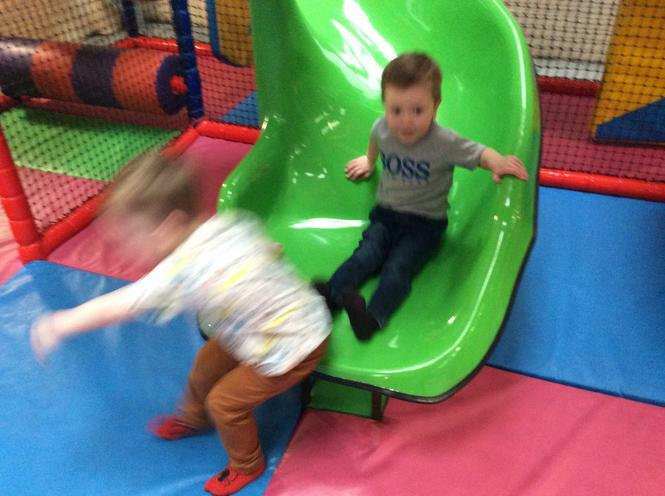 We were all superstars in our Christmas Play ' A Miracle in Town', and enjoyed our Christmas trip to Planet Play. 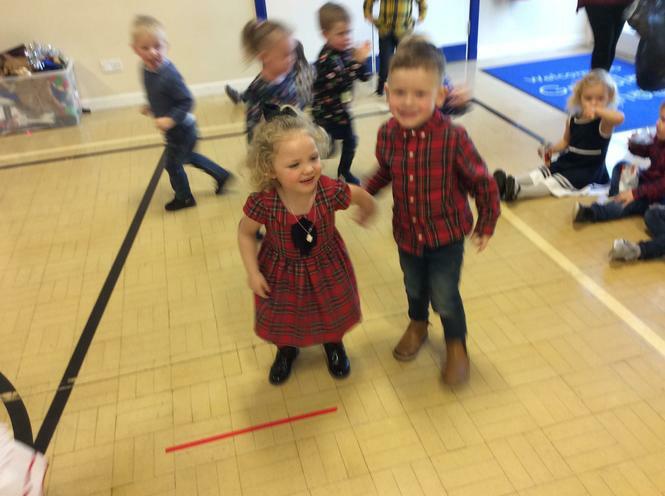 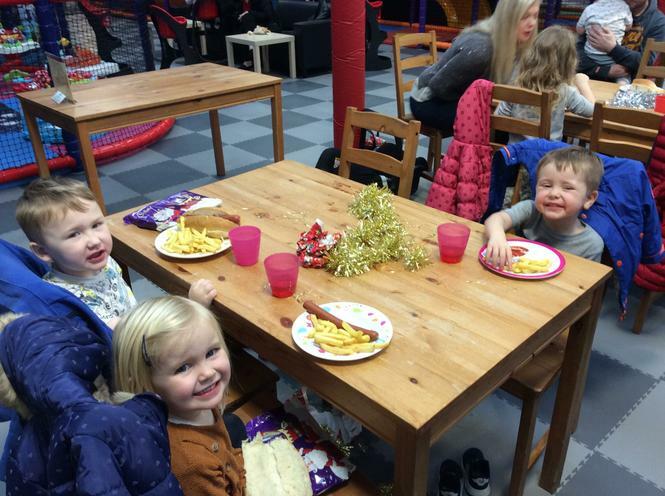 We had a delicious Christmas dinner and loved having a dance at the Christmas Party with Lee Towers.